Did you know? Happy Lazy Mum Day falls on 7 Sep every year and deep down, we know we are procrastinators (whether we’re a mum or not) when it comes to household chores. But fret not, because we have pulled together a list of 9 awesome cleaning products that will definitely make cleaning less of a chore (hooray)! 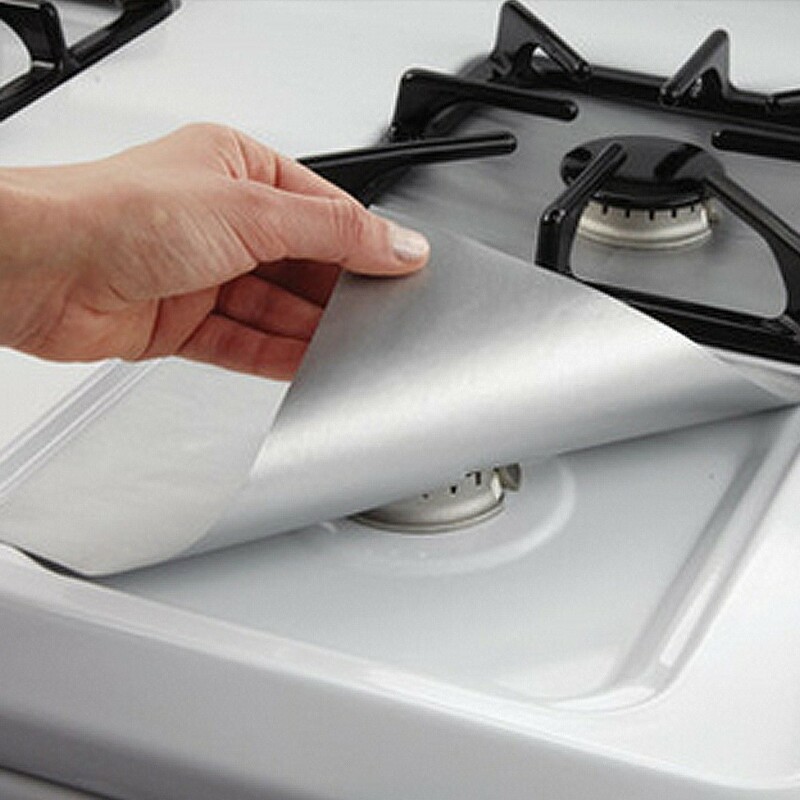 Save the trouble of scrubbing and simply peel off these Stick-on Stove Protectors ($3.43) when you’re done the cooking. No grime makes all households a safe place. Psst, for the environmentally friendly folks, good news! 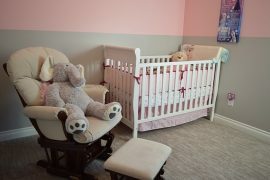 It’s fully re-usable! Just remove once done, wash it in hot soapy water and keep it for your next use. 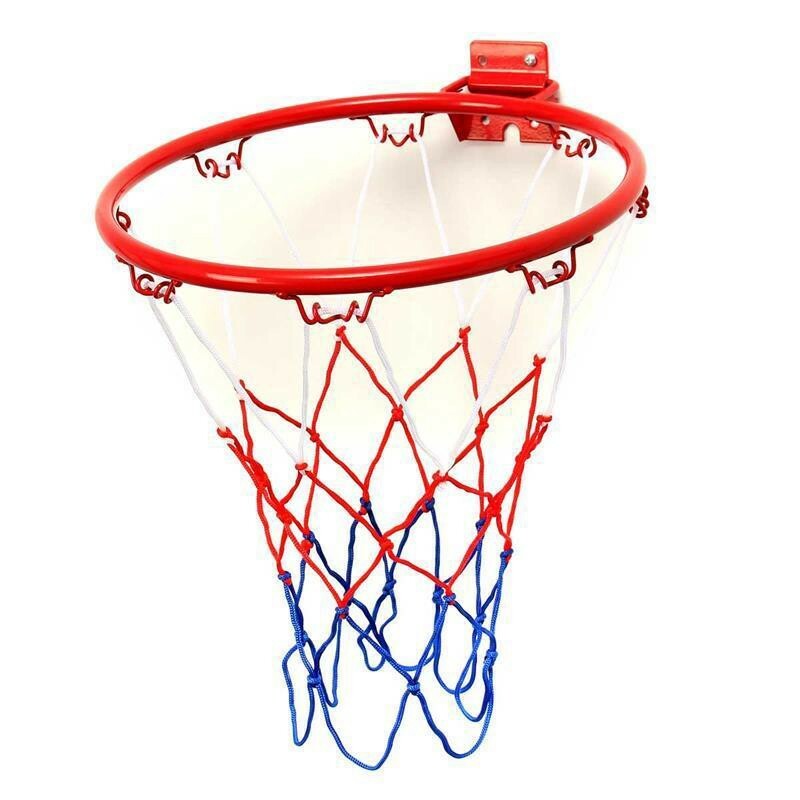 Keep those messy piles of clothes off your floor with this Basketball Hoop ($9.61)! Simply place your laundry bag under the hoop to turn chores into a game. To up the stakes, the loser has to hang the laundry after. 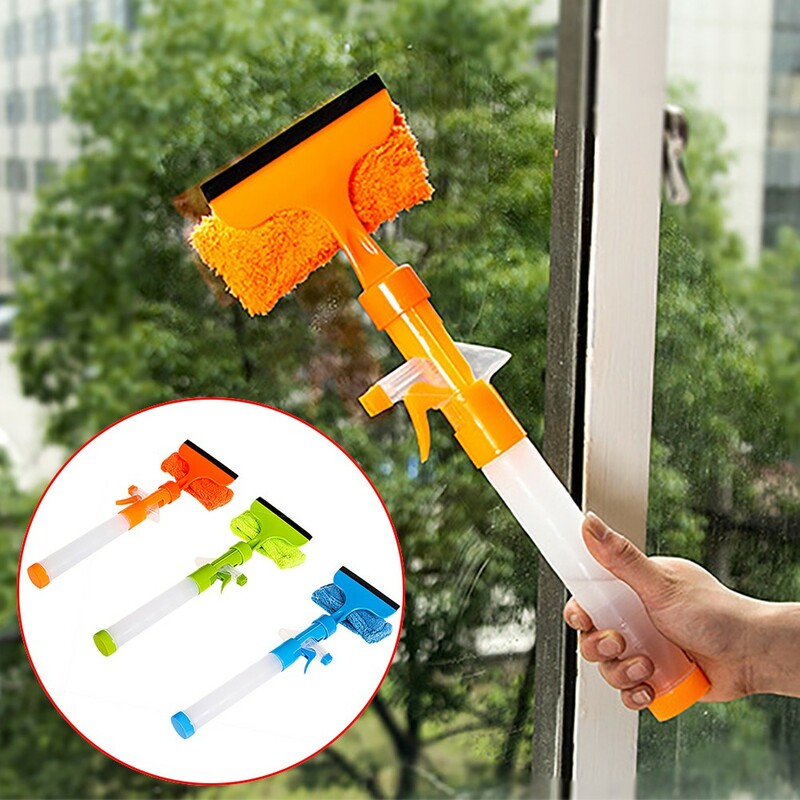 This Mop with a Built-in Spray Function ($15.90) is simply a godsend. Bid good riddance to lugging around a huge pail of water and achy backs. Simply spray and wipe, spray and wipe. You will always need to walk to the fridge to get something. 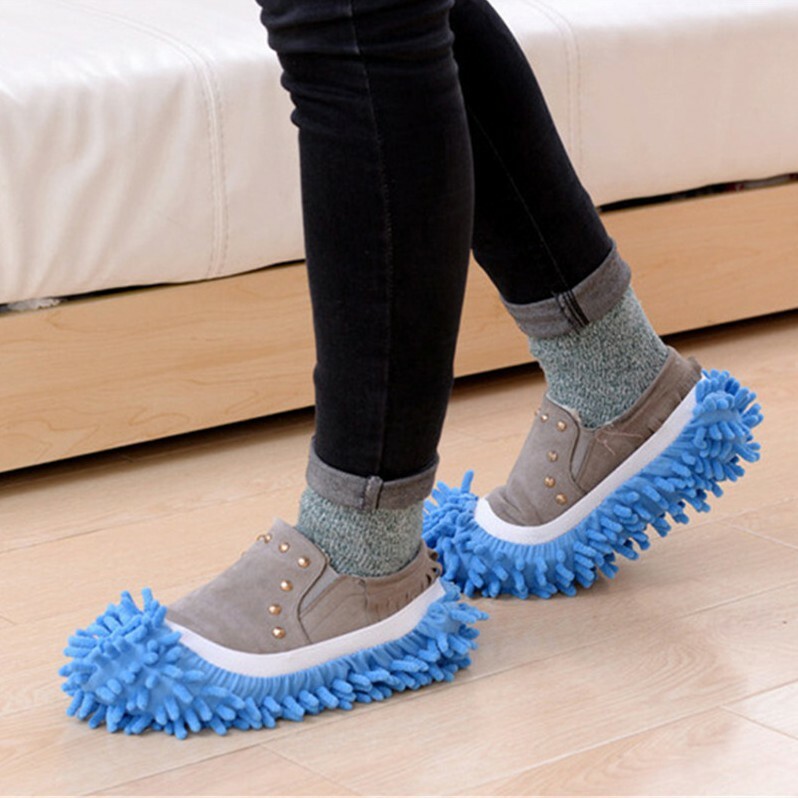 Add on these Shoe Wipers ($2.00), and you’ll be killing two birds with one stone! The toughest part of cooking at home is the cleaning up after shudders. 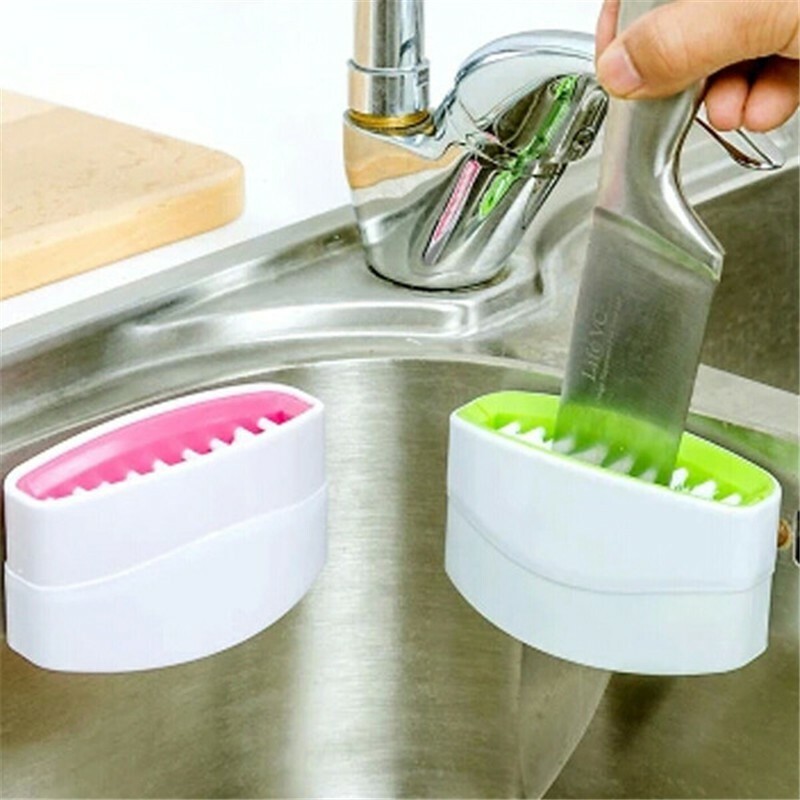 Stick this to the side of your sink and this Cutlery Cleaner ($2.02) will help save you some time (and effort)! 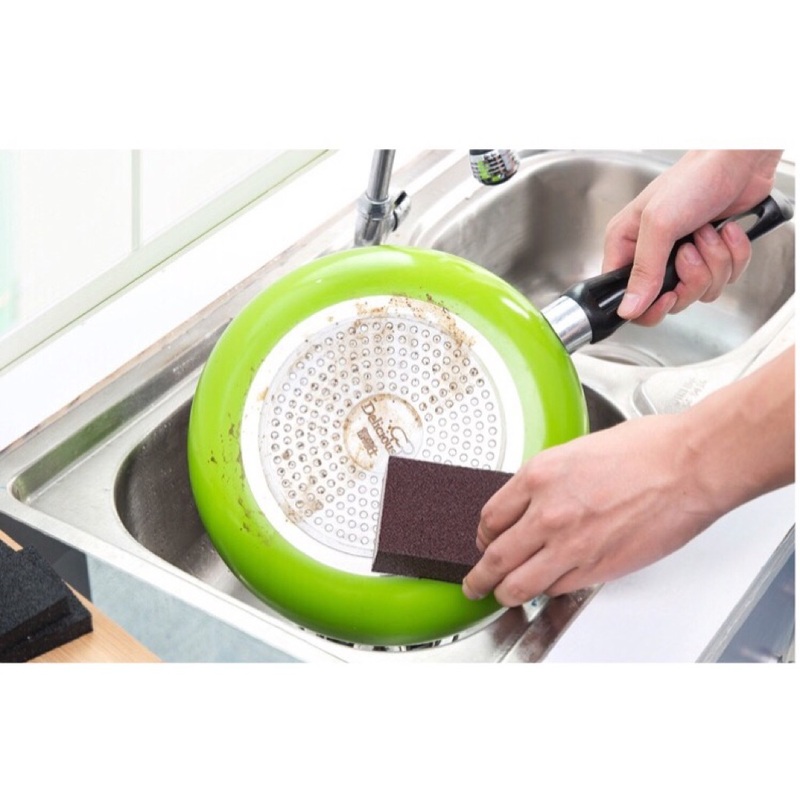 Keep your pots and pans sparkling clean with this Rust Remover ($2.40). Less scrubbing also means more snoozing. Squeezing the detergent onto a brush/sponge is an extra (unnecessary) step. 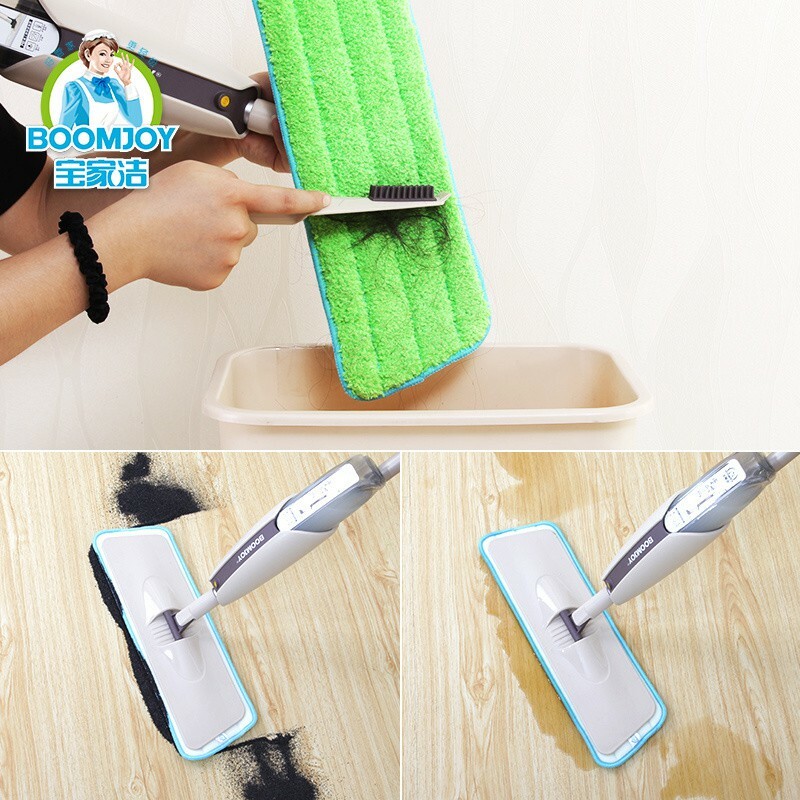 Get this Two-in-one Cleaning Brush ($4.79) and combine two steps into one! And, while we are at it, here’s a Three-in-one Window Wiper ($3.70). It squirts, wipes, scrapes. 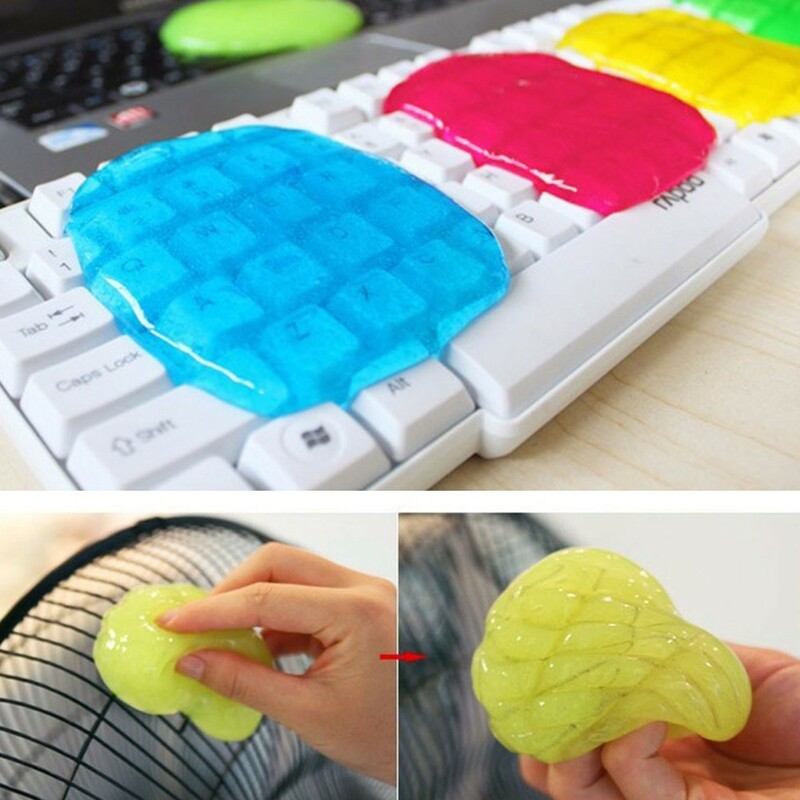 What a handy device! 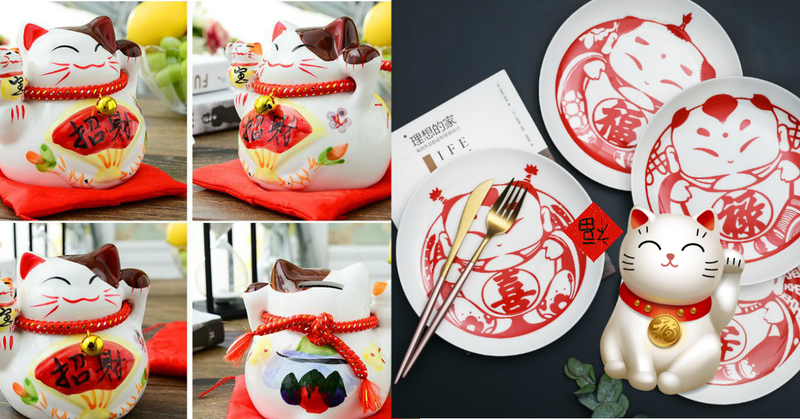 And to end it all, we’re pretty sure half of you might be snacking at your desk right now. Grab this Cleaning Glue ($1) and start picking up those itsy bits and pieces the easy way! 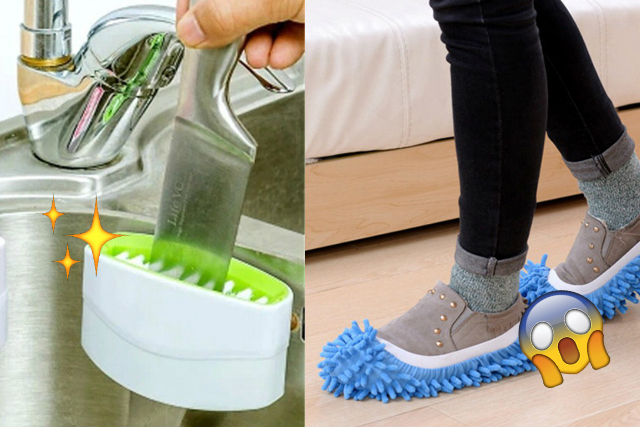 Any other useful products to recommend for all the lazy people out there? Let us know in the comments below! *TNC Applies. Valid for new users from 20 April to 5 May only.